High in protein and fiber, kidney beans are some of the best beans you can grow! They have a slew of dietary benefits, and also make for some delicious meals! 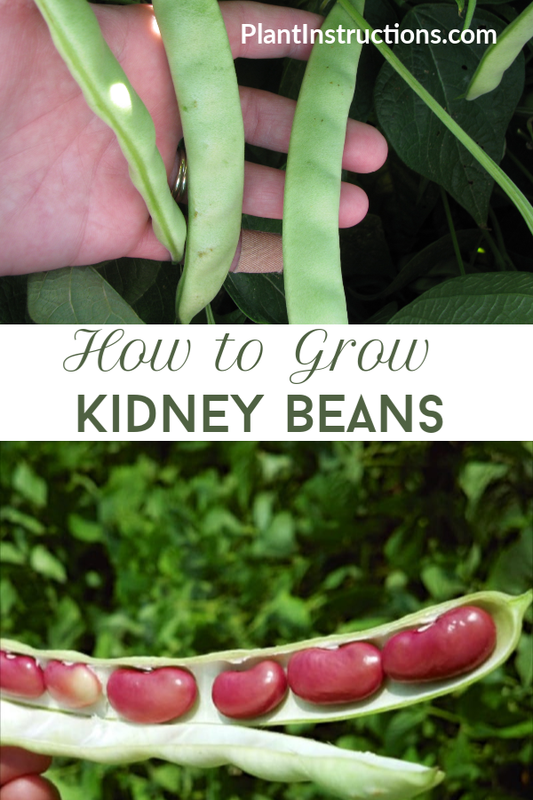 If you’re interested in learning how to grow kidney beans, keep reading this easy to follow gardening guide! Kidney beans are in the same family as black beans, navy beans, and pinto beans, and are most often used in chili recipes. Be careful though, as raw kidney beans can be toxic, but just a few minutes of cooking time will neutralize those toxins! Kidney beans do best in USDA zone 4 and warmer, with preferred temperatures of 65-80F (18-26C). Kidney beans don’t do well when transplanted, so direct sow them outdoors in the spring after the last possible frost date. Plant them in full sun and well draining soil. 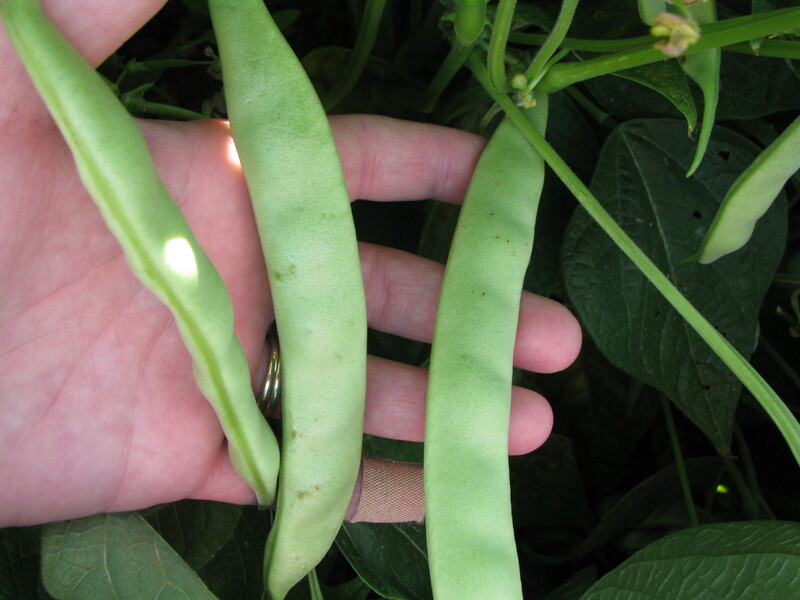 If you’re planting vining beans, space them 4 inches apart. For bush beans, space them 8 inches apart. Seedlings should emerge within 10-14 days of sowing. If you’re growing the vine variety, be sure to have a trellis ready. Rotate kidney bean crops every 4 years. Plant alongside corn, squash, cucumbers, and strawberries. There is no need to fertilize kidney bean plants. Grow only the bush variety it containers. Use a 12 inch pot for each plant. 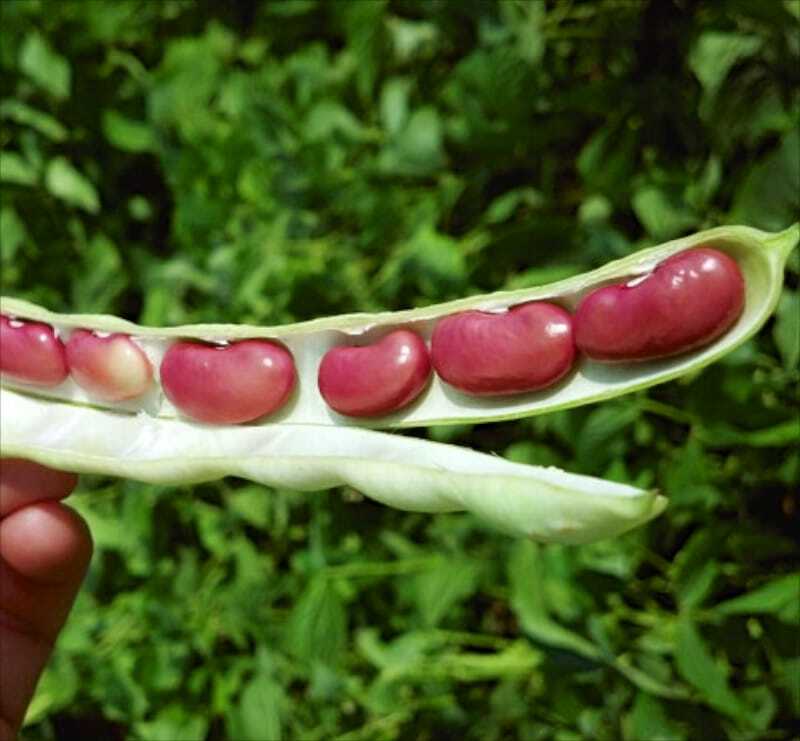 Depending on your climate and the variety of kidney beans you’ve grown, it can take anywhere from 100-140 days for harvest. Once the pods start to dry out and turn yellow, discontinue watering. Once the pods are hard and the color of straw, uproot the entire plant and hang it upside down to dry. When the beans have cured, pick them off and store them in a jar for up to a year! So now that you know how to grow kidney beans, it’s time to roll up your sleeves and get to planting! How to Grow Kidney Beans was last modified: January 22nd, 2019 by Aniela M.
NextWhat is Well Draining Soil?